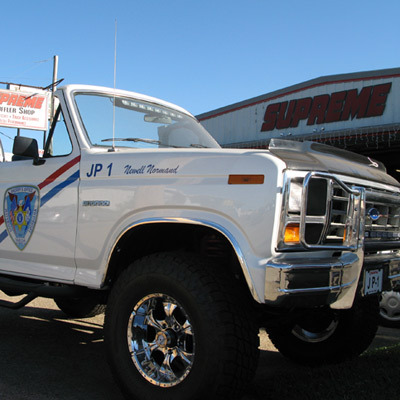 At SUPREME MUFFLER SHOP, we guarantee our service. 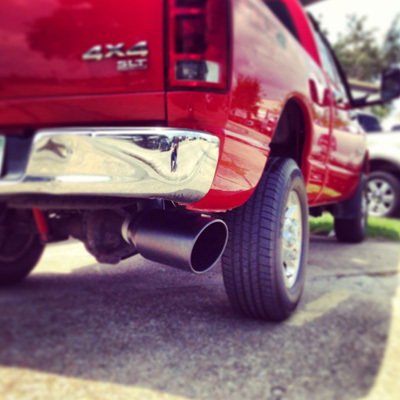 Supreme Mufflers, Trailer Hitches, Performance Tuners, Truck Accessories! 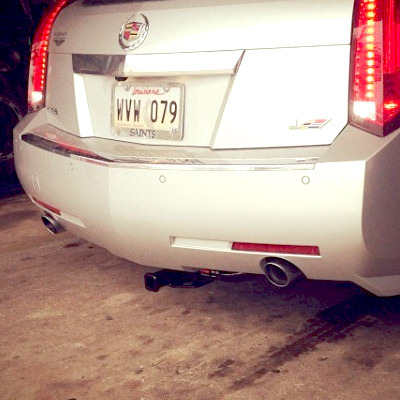 Supreme Muffler: Improve performance and add power and a quality sound with a High Performing Exhaust Muffler. Trailer Hitch: Find the Best Trailer Hitch for your vehicle whether it is a Front Mount, Hidden Hitch, Gooseneck Hitch, Fixed Hitch, or a Box Hitch. Performance Tuners: Create Power and efficiency with a high performance tuner and programmer. 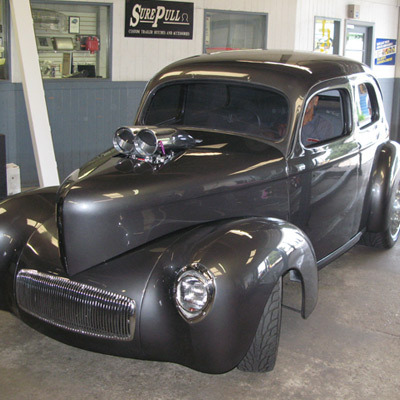 Truck Accessories: From Tonneaux Covers, Floor Mats & Liners to Running Boards, LED Lights, Vent Visors, and more, We have all the Vehicle Accessories.